In recent years, there’s been a shift in teens’ perception. In a survey of 3,177 10th-graders from the Los Angeles area, Leventhal and his colleagues collected data via questionnaires at 10 Los Angeles area high schools from January to October 2015 — three years before California’s 2018 legalization of recreational marijuana. Tenth-graders were asked, “Have you ever used the following substances in your life?” Combustible cannabis was worded as “smoking marijuana” (or weed, hash, reefer or bud); vaping was worded as liquid pot, dabbing or weed pen; edible marijuana included drinks infused with THC (the psychoactive compound in cannabis), brownies, butter and oil. Notably, 7.8 percent of cannabis “ever users” had never smoked pot, but instead ingested cannabis via edibles or vaping. 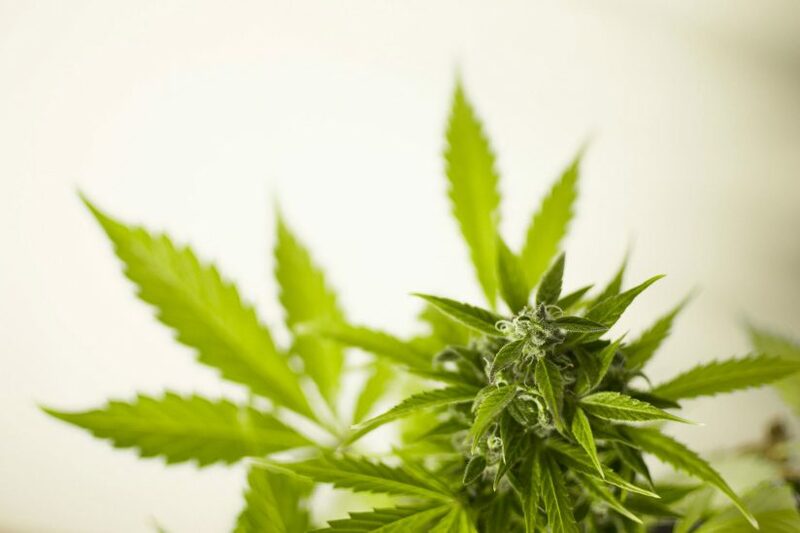 “A key question is whether a new pool of teens who’ve traditionally been at lower risk for smoking marijuana have been drawn to using the drug in these alternative non-smoked forms,” said Leventhal, the study’s corresponding author. 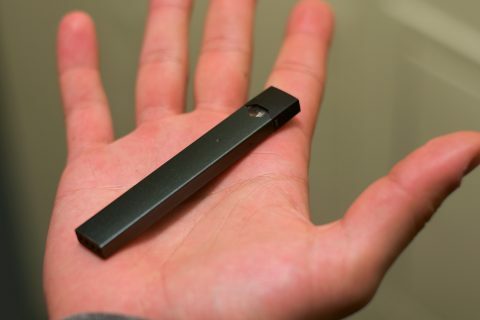 In other words, cannabis products such as bubblegum-flavored vaping liquid may appeal to teen users who would otherwise be turned off by the smell or harsh sensation of marijuana smoke. 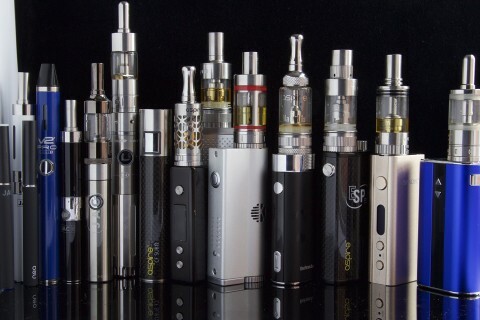 Leventhal’s previous survey studies have found digital media use is linked to behavioral and attention problems in kids, and that higher concentrations of nicotine in vaping liquid used by teens is associated with traditional cigarette use. The study authors include Leventhal, Jessica L. Barrington-Trimis of USC’s Department of Preventive Medicine; Erica N. Peters of the Battelle Public Health Center for Tobacco Research, Battelle Memorial Institute, Baltimore; Dayoung Bae of the Center for Family Research, University of Georgia, Athens; and Prantley P. Jarvis of NorthTide Group, LLC, Edgewood, Md. 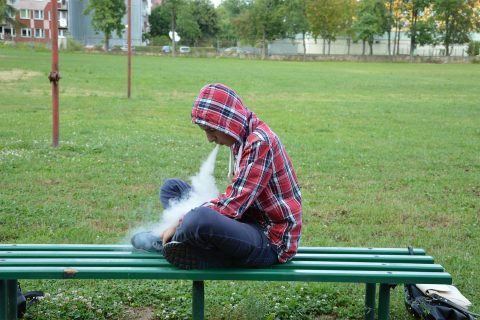 The use of e-cigarettes and hookah by adolescents has grown in recent years.